And we're not off to an auspicious start. My filofax tells me that this time last year I had already read three books. So far this year, I'm still reading the first. 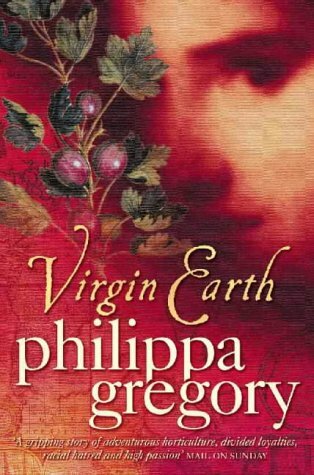 Virgin Earth by Philippa Gregory is not one of your sprinting books. It's really more of a distance read, clocking in at over 500 pages of small and closely packed type. I'll have to see how I get on over the weekend, but I reckon I might have to add a few daft thrillers into the reading list in order to keep my average up for the year.